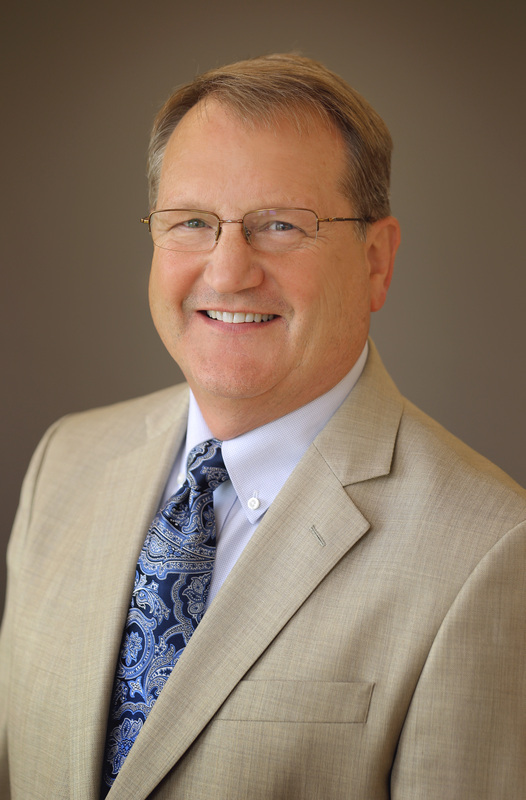 Mike Richgels has over 42 years of real estate brokerage experience that has given him a tremendous sense of the real estate market in the La Crosse area. He has acquired a large client base as well as a close network of contacts in the real estate and finance industry. He is constantly aware of the changes within the market and apply the appropriate sales strategies for each situation. Years of experience has helped Mike to develop the negotiating skills to get what is best for his clients. Having access to the right tools and resources, allows him to streamline your selling or buying process. The Mike Richgels team cooperates with over 300 local agents through the MLS and has a national referral system that connects them to nearly 100,000 RE/MAX agents. The team creates a unique marketing plan for each client, which places the client’s property on numerous websites including Zillow, Remax.com, Trulia and Realtor.com. These outlets allow the team to reach buyers in all areas of the market, and has helped Mike Richgels and the Mike Richgels Team close nearly 4000 transactions. The Mike Richgels Team has been created to further improve the effectiveness of the selling process. A team of agents, along with a full time real estate assistant experienced in title insurance and financing, has earned The Mike Richgels Team the title of #1 Residential Sales Team in the La Crosse Market and #1 RE/MAX Team in Wisconsin. The Mike Richgels Team is the most experienced and effective real estate team in the area.